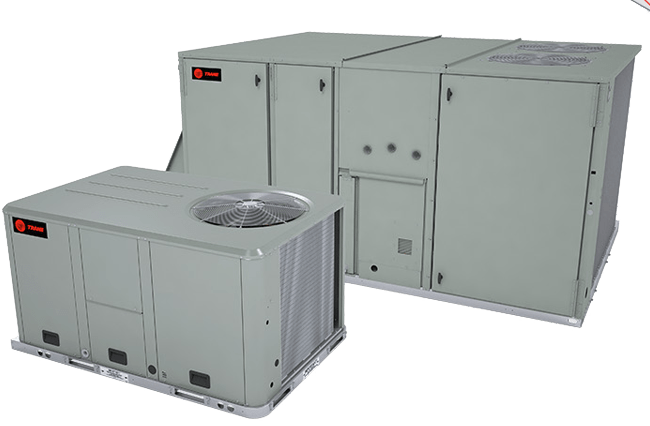 Grayco Air provides top quality HVAC services for commercial buildings that include installation, ongoing maintenance, repair and replacements. Grayco is known for upholding a policy for quality workmanship and performance, and work towards on time completion, in-house engineering and proven construction management. With a team of highly skilled and certified professionals, we offer a great range of commercial HVAC services and installations to any job that we do. We understand that every facility that we are called to are unique and that each commercial HVAC system installation requires its own custom design and installation considerations. Our team of expert HVAC technicians have the knowledge and skills to easily work on all types of commercial HVAC systems. With regards to commercial heating, some of the components that they can perform maintenance and repairs are on: commercial furnaces, commercial boilers, and repairing/replacing any components that require commercial furnace or commercial boiler repair. Grayco Air can install all types of major brands of commercial heating, and will undergo continued system performance and maintenance to ensure that all of your commercial heating systems are running efficiently for maximum comfort, especially during those cold winter months. Having proper ventilation in commercial buildings is important because it enables clean and breathable air free of any dust and allergens. Grayco Air provides a full extent of services for those who are having trouble with ventilation systems in commercial buildings. We can provide your commercial facility with the proper and reliable ventilation systems, to make sure that your facility’s air is clean and regularly cycled. The HVAC system is an important component for commercial buildings and we understand that having clean, breathable air contributes to healthy building conditions. We provide ventilation services to locations such as restaurants (where it is important to have a good ventilation system running in the kitchen), retail stores, office buildings, fitness facilities, hotels and more. Our team of expert HVAC technicians will respond to any call, emergency or otherwise, and provide exemplary services to install, repair or maintain any ventilation systems. We will do any services in a timely manner and ensure that the job is done right. 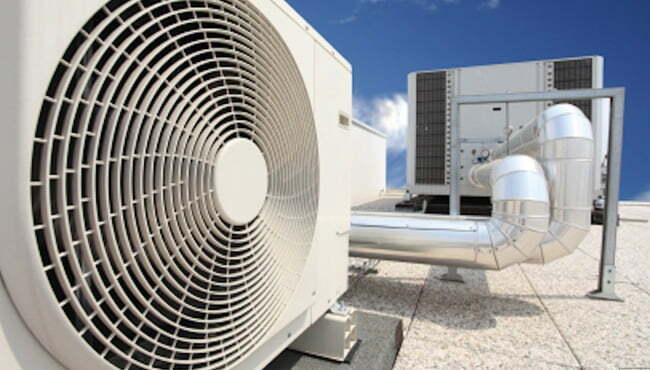 Grayco Air offers premium air conditioning services for commercial buildings. It is not always easy to successfully operate a commercial building – the happiness of your tenants, customers and visitors are important. One of the main ways to keep them happy is to ensure a regulated and comfortable temperature throughout your building. We ensure that our customers will remain cool in those warm summer months. Doing regular maintenance will help your cooling system continue to work as efficiently as possible while keeping those utility bill costs low. 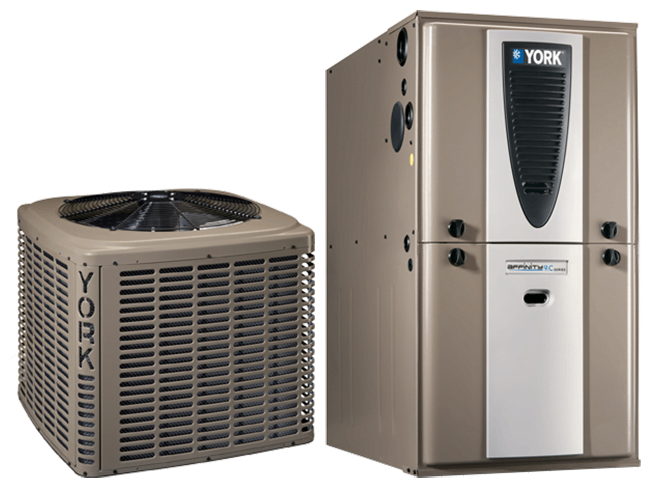 With A/C issues that range from excessive noise to the compressor that stopped working, we can help fix any problem. A/C tune-ups: reveal any potential problems with your cooling system and correct them before any major damage occurs. 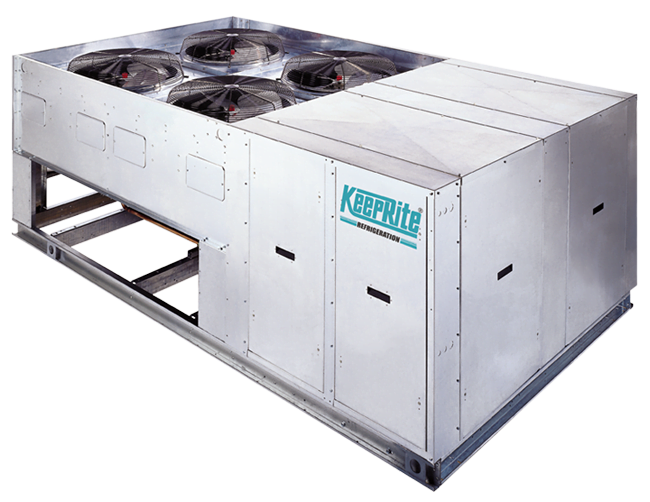 Our refrigeration systems can provide your commercial facility with energy efficient technologies and safe system implementation. At Grayco Air, our refrigeration systems are always built to last, meaning that you will not have to worry about malfunctions taking up your valuable time and will make maintaining your new refrigeration system easy!